Rissa, Tara and I have known Shardonnay for several years now. You may have even seen her assisting us on wedding days! When I received an email from Shardonnay after she got engaged, I was ecstatic! Shardonnay’s sense of style, wedding vision and overall personality fits perfectly in with who an ideal Scheme bride is. Shardonnay and Seth will be tying the knot this October at the beautiful WHY Ranch and I cannot begin to express how romantic and amazing this wedding day will be. Until then, these photos by Gaby J Photography will show you just how much in love these two are. Just a short 6 months until these two are husband and wife! Emily Ku met Scheme when we attended a Vegas’ Pictage User Group (PUG). From the moment that we met Emily we knew she was not only an amazingly talented photographer but also one of the nicest most genuine people we have met. We reached out to Emily when we were planning our 1st birthday party and wanted to have a photobooth and she was more than happy to donate her time and skills to capture moments for us during our party! 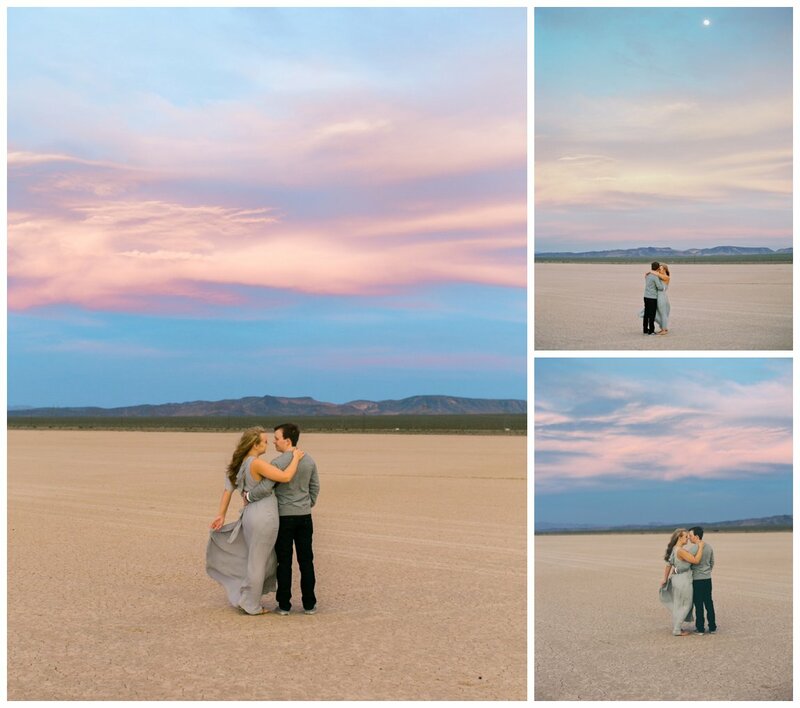 We are so thankful to have people like Emily in the wedding and event industry in Las Vegas and could not be more thrilled to feature her with a little Scheme Love as Scheme does love… Emily Ku Photography. As a photographer, what advantages do you have when working with a coordinator? I get so excited when I work with a professional coordinator because that means I can relax and just focus on taking pictures! I don’t have to worry about the possibility of a really chaotic wedding day because there is no one running the show. Also, the bride and the groom can relax knowing that the wedding coordination are in good hands! It makes the wedding day very stressful because often the bride and the groom are on their cell phones all day with all their vendors, trying to take care of a million last minute issues that arise. Plus all that time they spend always cuts into portrait time and throws off the wedding schedule. My job is so much easier and the photos turn out so much better when couples are having fun on their wedding day and leaving the worrying for someone else! Describe your process of working with a bride. 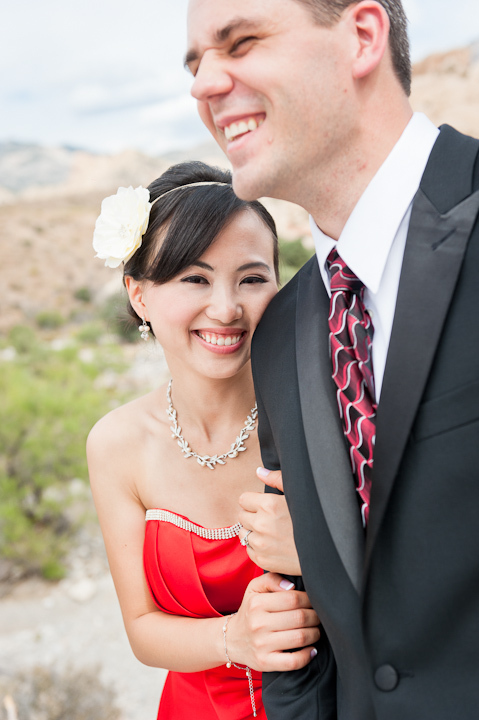 All of my couples receive a lot of attention from me throughout the wedding planning process. 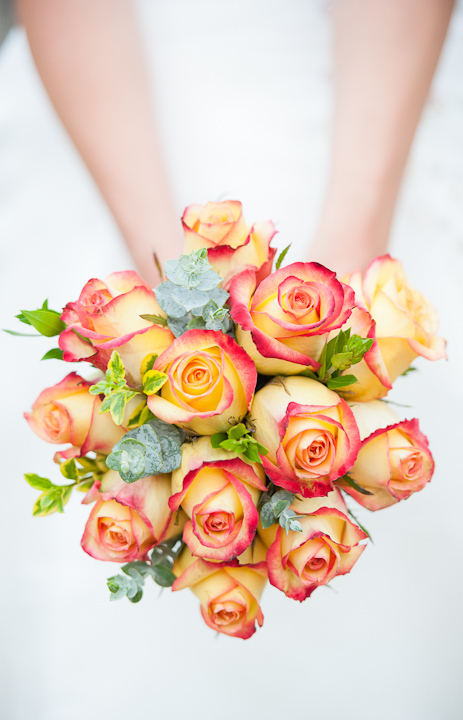 I am constantly checking up on brides, asking if they need any help or advice on anything. I’m not a photographer who just shows up on their wedding day. By the time the wedding comes around, I’m like an old friend at the wedding and I feel very comfortable around the couple. I try to do engagement sessions with all my couples to get to know them better, and I put a lot of time and effort into my engagement sessions. It’s hard when so many couples come from out of town to get married in Vegas and can’t do an engagement session, but we’ll have extensive phone conversations to plan everything out and make sure we are on the same page, because I want to do the best job possible, and I want them to have the best images possible too. What are some misconceptions about professional photography that you’d like to address? That wedding photographers must be rich because of the rates they charge! Honestly, it costs a lot to run a photography business, more than most people think. Photography equipment is not cheap! People are really surprised to learn that one lens can cost over 2 grand, and most photographers have several lenses in addition to several pro camera bodies. And insuring it all is pretty expensive — I pay higher insurance premiums than for my car! Then there are a lot of miscellaneous expenses, like getting a business license, paying taxes, Photoshop, album design software, web hosting, sample albums and canvases, and much, much more. So all of that gets rolled into the price of wedding photography. If you find a photographer with rates that are too good to be true, then they are probably cutting corners somewhere. Let’s play loaded questions with Emily. 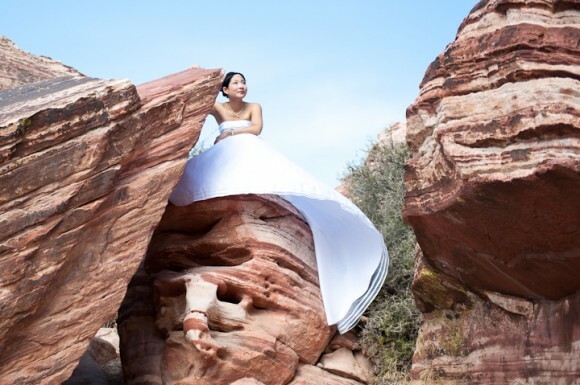 What are some of your hobbies outside the wedding industry? I love playing soccer though I didn’t start learning how to play until after college, when a co-worker suggested that I try it. I signed up to play on a recreational league one day, and I was instantly hooked. I’m still not very good but I really enjoy playing. I think it’s too hot to play outside in Vegas so I play year-round indoor soccer. I also love to read and go through a book or two in a week. I’ve broken my ebook reader button twice already! What is something you wish you could do every day? Ha, be a morning person! I am really jealous at people that can naturally wake up at 5:30 without an alarm and feel refreshed. I hit the snooze button 3 times each morning. It’s like a ritual. Caught up with a friend who just came back from Indonesia, blogged a session, and then vegged out on Food Network and HGTV. What was your first real paying job? My first real job wasn’t until college because I had attended high school on an American military base in Germany and couldn’t secure a work permit when I was there. I had a campus job at the library prepping oral history books to get bound. The place where I worked was extremely dark and had very poor ventilation. I only lasted a few months at that job, and I decided I needed to work somewhere outside or at least someplace with a window. Contact Emily Ku at 702.799.9358. To see more of her amazing work, check out her website at www.emilykuphoto.com.